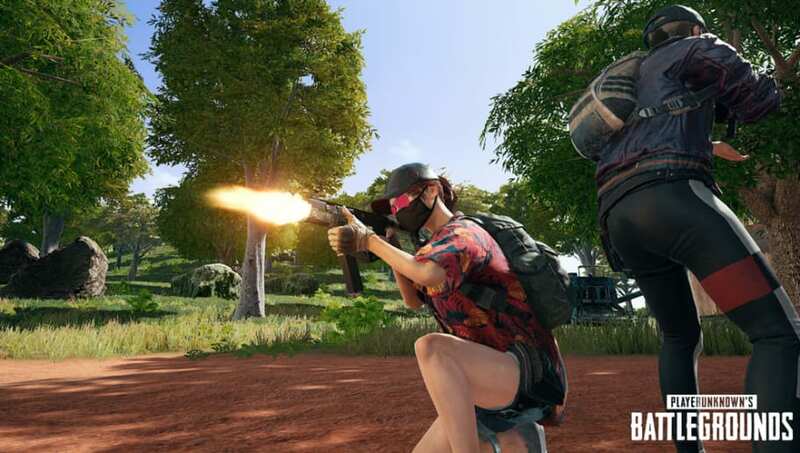 PLAYERUNKNOWN'S BATTLEGROUNDS was banned in Nepal on Thursday, according to a story in the Kathmandu Post. The Nepal Metropolitan Crime Division filed a Public Interest Litigation with the Kathmandu District Court on Wednesday, leading the Nepal Telecommunication Authority to call for all ISPs and mobile service providers to block PUBG. What is your view regarding the decision of PUBG Ban in Nepal? ठीक हो कि बेठीक? Metropolitan Crime Division chief Dhiraj Pratap Singh told the Kathmandu Post the ban was a result of complaints about how the game has appeared to affect children’s behavior. "We received a number of complaints from parents, schools and school associations regarding the effect of the game on children," Singh said. "We also held discussions with psychiatrists before requesting the Kathmandu District Court for permission to ban the game. "Parents and schools had complained that the game was affecting their children’s studies and making them more aggressive. "When we consulted with psychiatrists, they also said that the violence in the game can make people aggressive in real life." Police claim they will arrest anyone found playing the game. The link between violent video games and violent behavior is a dubious one, as scientific studies have tended to undercut the claim more than support it. The Nepalese ban follows a similar, short-lived ban on PUBG Mobile in parts of India earlier this year.